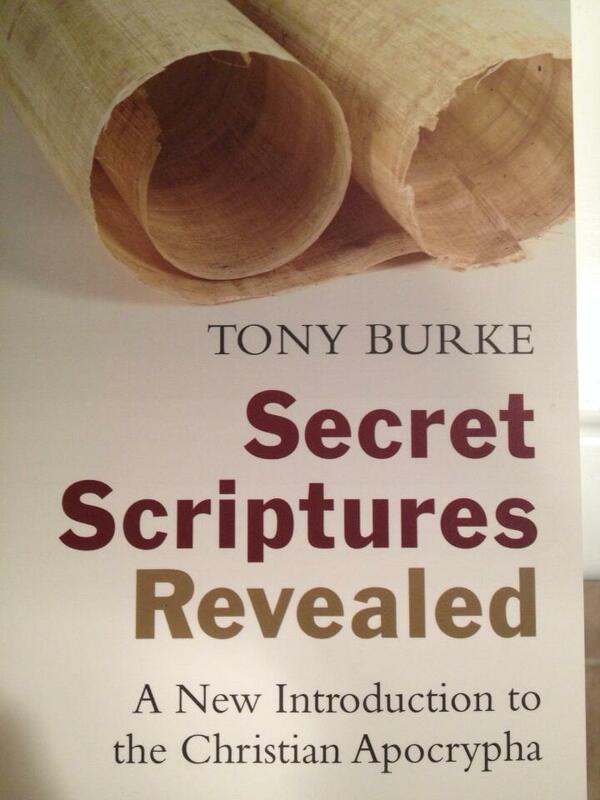 In Secret Scriptures Revealed: A New Introduction to the Christian Apocrypha (Grand Rapids, MI: Eerdmans, 2013), Tony Burke offers an excellent tour for all those interested in the subject. The book presents a lucid, accessible introduction appropriate to newcomers as well as anyone looking for a big-picture approach to the subject. Burke demonstrates clear knowledge of the field–both primary texts and scholarship–moving from generalities to specifics throughout the book, and represents a balanced view of various assessments and perspectives (even regarding gnarly scholarly arguments). No doubt teachers will adopt this book into courses as a standard textbook, and it will be a valuable starting point for many taking their first forays into the study of apocrypha. Overall, Secret Scriptures Revealed is well organized. Burke begins with a general overview and definitions of key terms, followed by a chapter on major trends in scholarship, such as textual criticism, the most important sources (e.g. the Oxyrhynchus Papyri and Nag Hammadi discoveries), and later afterlives of apocrypha (e.g. transmissions in manuscripts, literature, and art). These two introductory sections are followed by three chapters about specific apocrypha, structured chronologically according to early Christian history: those about the life of Jesus (chapter 3); Jesus’ passion, resurrection, and post-resurrection events (chapter 4); and the early church and other New Testament figures (chapter 4). 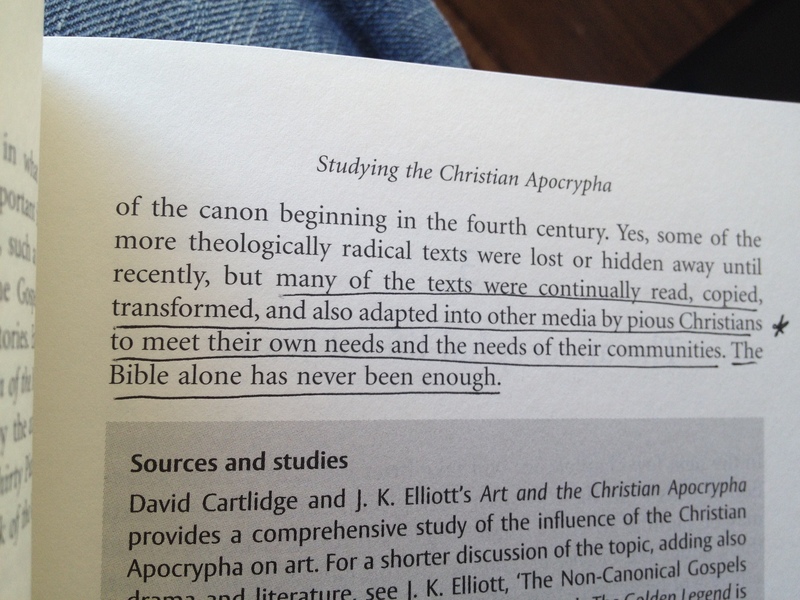 In chapter 5, Burke offers a synthesis of previously discussed issues by addressing misconceptions about apocrypha, and he concludes with final reflections and an appendix of resources for further reading. Burke spends the least amount of time on apocalyptica, which constitutes part of the second chapter on apocryphal gospels (chapter 4). On the one hand, this choice does make sense in context, as Burke highlights the fact that apocalypses are tied to post-resurrection appearances, revelations, and visions of Jesus. Yet, on the other hand, this section does not fully do justice to the large body of apocalyptic literature, with only a brief discussion of Johannine apocalypses and focusing mainly on the Apocalypse of Peter (an excellent discussion). Still, an introduction cannot cover everything, and perhaps my critique is biased, since I find apocalyptica to be some of the most fascinating apocryphal literature. 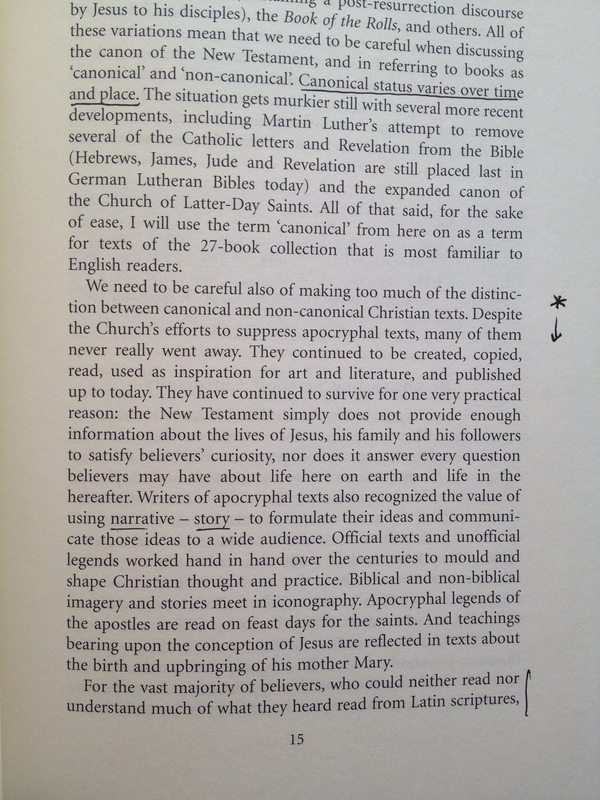 One of the most helpful sections of the book–especially for newcomers just beginning to navigate the vast terrain of apocrypha studies–is the Appendix, “Resources for further study of the Christian Apocrypha.” This is a particularly useful supplement to the following bibliography: it provides a convenient overview of scholarly trends (in prose form, not a list), several additions not included in the works cited, discussion of major developments, groups, and projects, as well as mention of recent discussions on academic blogs. As a medievalist, I greatly appreciated Burke’s sensitivity to studies of apocrypha that look beyond the first four centuries of Christian history. Like recent collaborative projects that eschew chronological boundaries (More Old Testament Pseudepigrapha and More Christian Apocrypha [co-edited by Burke]), several sections of Secret Scriptures Revealed demonstrate the benefits of including later apocrypha, transmissions, and witnesses for understanding the subject. The most poignant considerations to bring this out are in Burke’s discussions of different attitudes toward biblical canon and apocrypha across time and cultures (e.g. 14-16), and his emphasis on the importance of manuscript libraries (32-6). 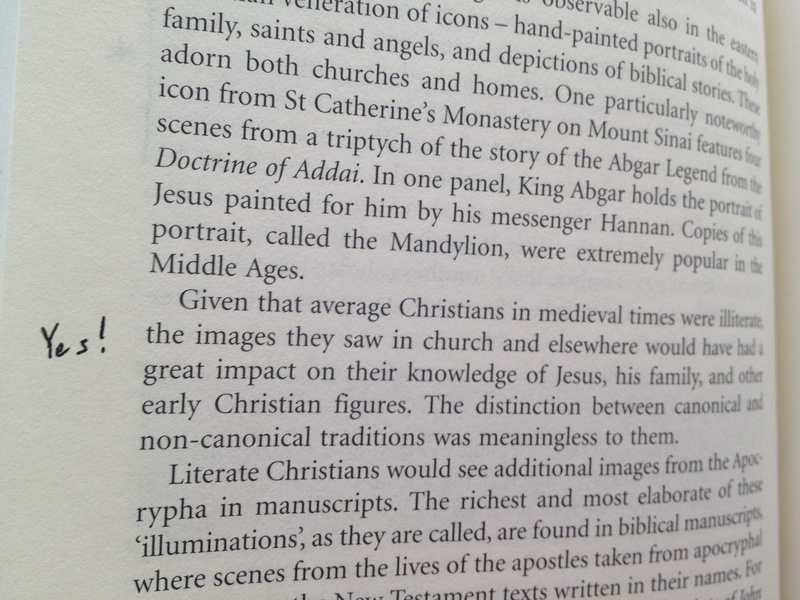 Burke’s claims about the significance of apocrypha nod toward the long history of Christianity, not just their role in late antiquity but also through the medieval, early modern, and modern periods, right up to the present day. As a conclusion, I leave a photo roll of just a few of the passages that I marked upon my first reading. Hopefully these will be enticing enough snippets to show that this is a book well worth reading.